As the title says this is just an ordinary photograph from a street that could be anywhere. 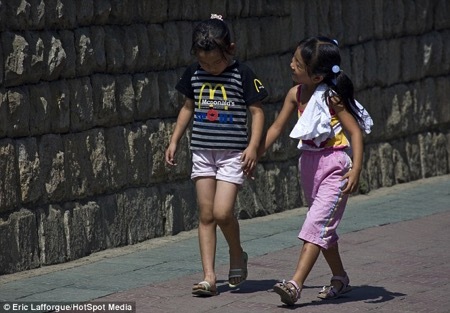 What is slightly worrying is not that one child is wearing a Mcdonald’s teeshirt it’s that these children are walking home down a street in Pyongyang, what was it that politicians said about economic and business sanctions? Still the little girl’s are innocent and this Cat for one hopes that they are enjoying the sun while trying to figure out exactly what the big golden ‘M’ and the word in a strange language printed on them actually means tee hee. 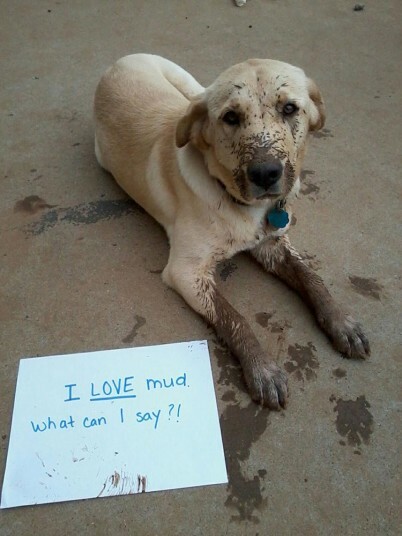 What is it with dogs and mud? 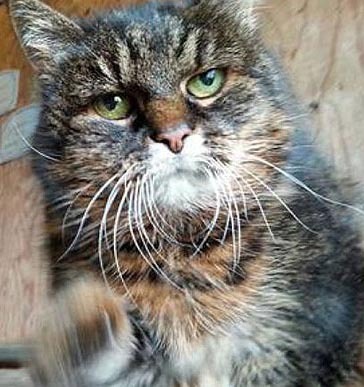 Missan a farm Cat from Sweden is about to gain a place in the Guinness Book of Records as the world’s oldest living Cat. And judging by the right hook she is throwing in the picture below it looks like Missan even at her advanced age could go a lot more than 12 rounds doesn’t it! Åsa Wickberg, from Karlskoga in southern Sweden, found and promptly adopted Missan when she was a kitten in 1985. But Ms Wickberg didn’t realise how impressive her pet’s lifespan was until she read a newspaper article about a Cat who was ‘younger’ and quickly made a few phone calls. So move over Tiffany Two, from San Diego, California, who until now was considered to be the world’s oldest living Cat but is actually ‘only’ 26. Once in a while it has to be Piddle! Ok I should explain. There is a river in Dorset called the River Piddle, sadly it isn’t that much of a River actually, more of a piddling little stream in most places that it dribbles its way through. From this river, so they say, whoever ‘they’ are, water is drawn for a rather fine beer. Piddle Beer which always has them rolling in the aisles, for a number of reasons tee hee. 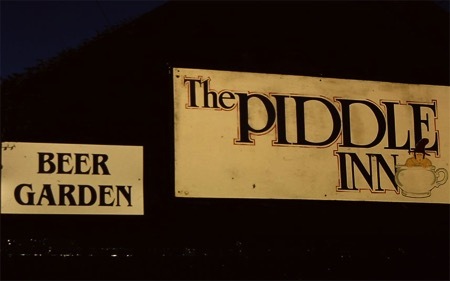 And so it’s only logical that one of the hostelries along the occasionally meandering course of The River Piddle should be ‘The Piddle Inn,’ no sorry it’s not an instruction or indeed an invitation, it’s a Pub where they serve Piddle Beer. If you want a bit of local history then do read on, personally I like bits of information like the following. 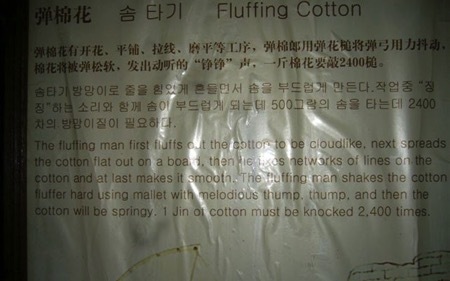 I am sorry about the quality of the picture, it is sort of on a par with the English translation, but then what more can you expect from the Chinese bless them! 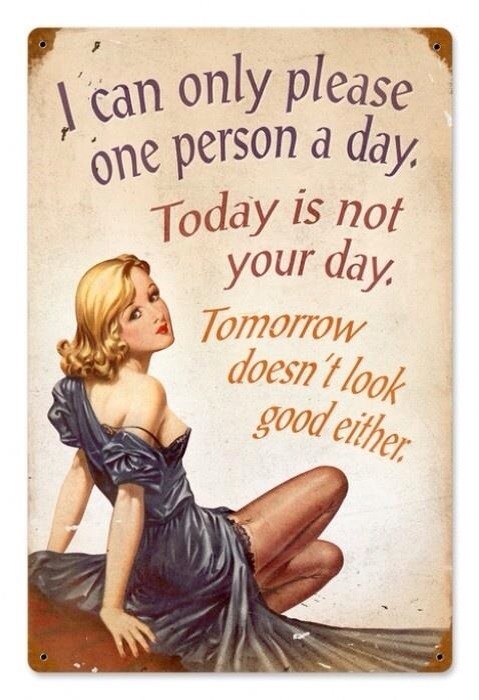 I suppose you can say that they do try hard and fail equally as successfully!